Volkswagen and Ford have started negotiations to form a van alliance. Volkswagen used to have such an alliance with Daimler, which ended in 2013. 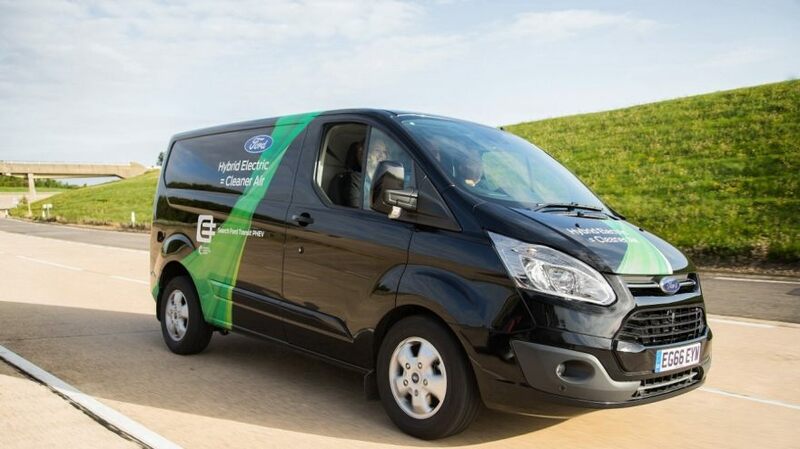 The objective of such an alliance is to cut costs in the development of a new generation of clean vans. Volkswagen was urged by it’s commissioners to start talks with Ford. Both parties have issued a collective statement full of polite remarks. However, they specifically mention to intend to cooperate in van technology, arguing that environmental requirements in Europe lead to higher development costs. In Europe experts expect a revolution in van technology, with more hybrid drivelines, electric vans and vans running on CNG.